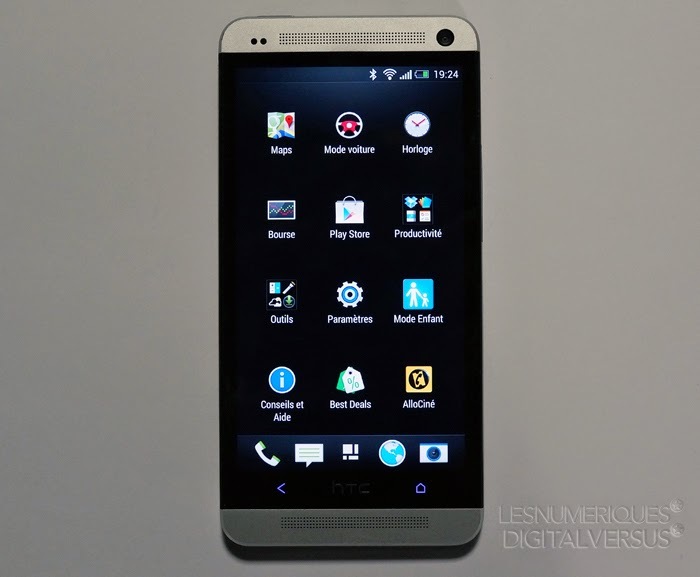 Use TalkBack if you need to navigate HTC One by spoken feedback. response so you know what you are touching. Note: Not all languages are supported. Go to Settings, and then tap Accessibility. Tap TalkBack, and then tap the On/Off switch. Read the TalkBack disclaimer and then tap OK. You'll be prompted to enable Explore by touch, which provides an audible description of what you're touching on the screen. A short tutorial explaining how to use TalkBack will begin playing after you turn on TalkBack. Note: TalkBack works best if you turn off auto-rotate and turn on Explore by touch. When TalkBack is turned on and the Explore by touch setting is selected, the regular touch gestures are replaced by the TalkBack gestures. Note: Media gestures such as 3-finger swiping may not be available when TalkBack gestures are enabled. Drag your finger on the screen to find and select the item. Double-tap anywhere on the screen to open the item. Drag your finger on the screen to find the item. Double-tap anywhere on the screen, but don't lift your finger on the second tap. Drag the item to a new spot and then lift your finger. Scroll through a screen Use two fingers to swipe up, down, left or right. Unlock the lock screen Use two fingers to swipe up from the bottom of the screen. Open the Notifications panel Use two fingers to swipe down from the top of the screen.